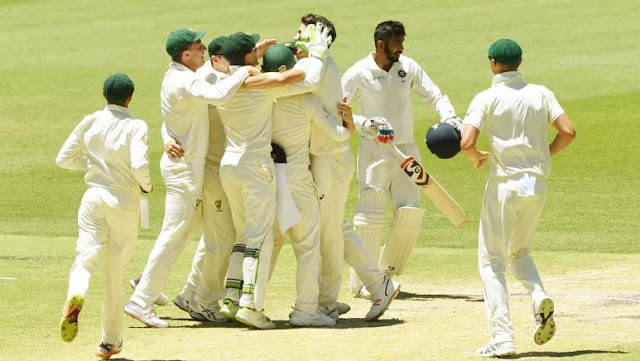 Australia have won their first Test in more than nine months after making short work of India on Tuesday to level the series in Perth. The home side completed a 146-run victory on the final morning of the second Test after dismissing India for 140 to give captain Tim Paine his first victory at the helm in the baggy green. The scene is now set for a blockbuster Boxing Day Test in Melbourne with the battle for the Border-Gavaskar Trophy in the balance. India's faint hope of a miraculous revival evaporated when their last frontline batsman Hanuma Vihari was out in the sixth over of the day to Mitchell Starc. 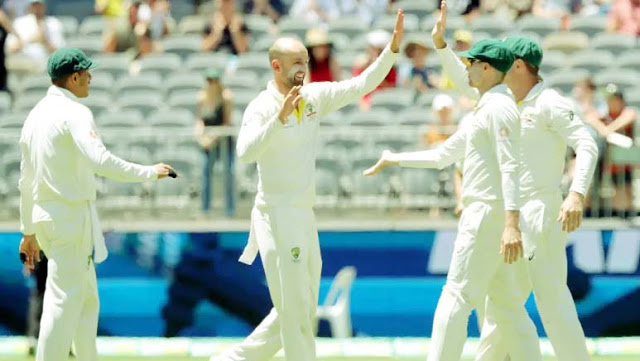 The end came swiftly after Nathan Lyon had Rishabh Pant brilliantly caught by Peter Handscomb with Australia needing only a further 14 balls to claim the final three wickets. India's tail opted for self-preservation over risking injury attempting to bat out the day in the pursuit of the most unlikely of draws on a deteriorating pitch. Mitchell Starc and Nathan Lyon claimed three wickets apiece while Josh Hazlewood and Pat Cummins finished with two each. Despite a brilliant century by Virat Kohli, India's batsmen were exposed on a lively Optus Stadium surface. The match turned Australia's way after India's lower order surrendered in the first innings. Usman Khawaja and Tim Paine then steered Australia to safety with a vital 72-run stand before their bowlers ran through India. Australia on Tuesday registered their first Test victory in over nine months as they defeated India in the 2nd Test at Perth by 146 runs. 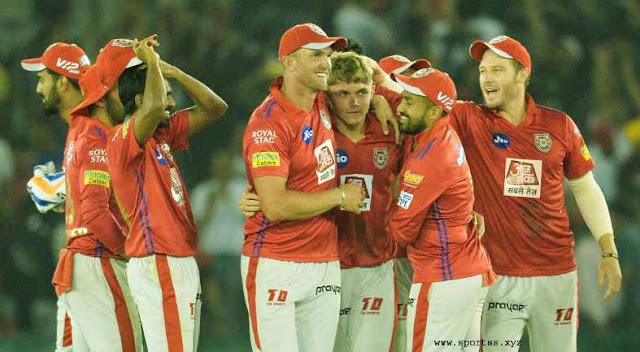 Needing five wickets to win on the final day and 175 runs to defend, seamers Mitchell Starc and Pat Cummins picked up two wickets each, dismissing Hanuma Vihari and Umesh Yadav, and Ishant Sharma and Jasprit Bumrah, respectively. And Nathan Lyon dismissed Rishabh Pant for 30, with Peter Handscomb taking a blinder at short midwicket. India could only score 29 runs before being bowled out. This is Australia’s first victory since their 118-run win at Durban against South Africa in March this year and their first since the ball-tampering saga that rocked Cricket Australia, prompting major changes in the team management. It is also the first Test win for skipper Tim Paine. Australia had earlier scored 326 in the first innings after winning the toss and electing to bat at Perth. Skipper Virat Kohli scored a ton to take India closer to the mark, while Ajinkya Rahane scored a fifty. But apart from the two batsmen, the rest of the batting line-up failed to deliver and India fell short by 43 runs. In the second innings, Mohammed Shami impressed with the ball as he picked up six wickets with Australia going from 192/4 to 243 all out. But needing 287 runs to win, the Indian batsmen once again failed to put runs on the board as they were bundled out for 140. 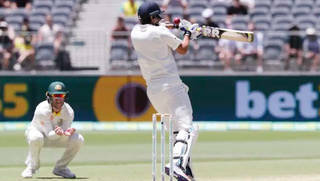 India and Australia will now walk into the Boxing Day Test at MCG with the series levelled at 1-1.